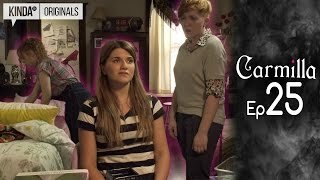 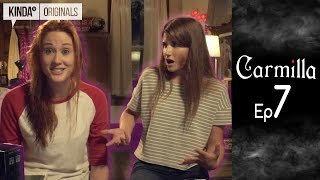 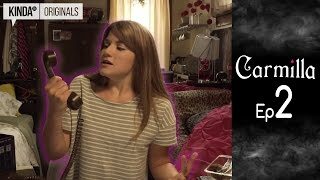 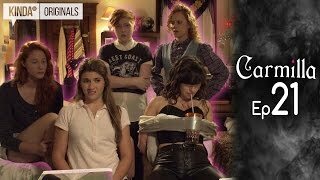 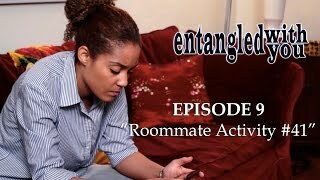 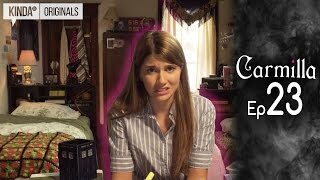 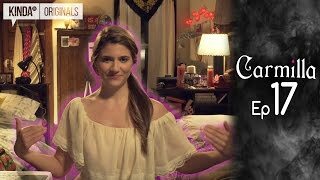 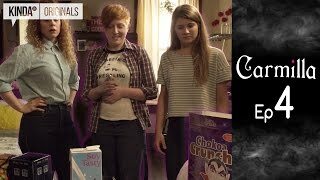 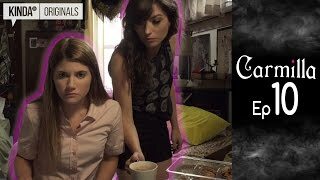 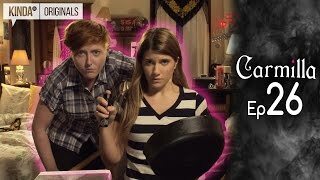 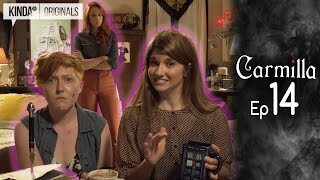 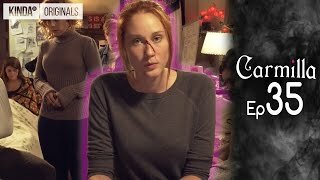 "While You Weren t Watching"
Laura and the gang do their best to figure out what the heck is going on and get an unexpected bit of info from Carmilla. 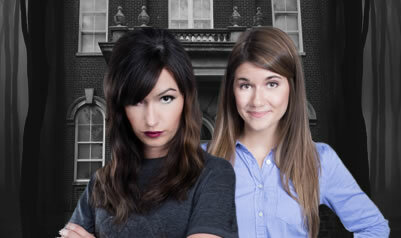 Also: Sarah-Jane unfortunately fell. 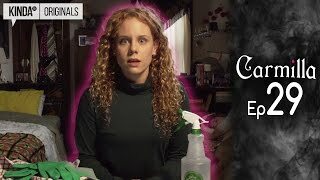 And died.